Guildhall Fantasy Alliance is the second in the Guildhall Fantasy card game series. 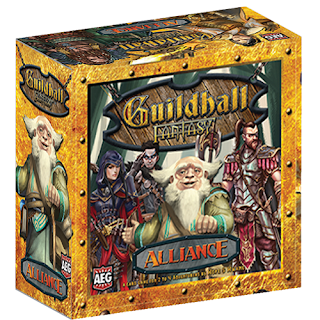 Guildhall Fantasy Alliance can be played as a stand-alone game or it can be combined with Guildhall Fantasy Fellowship. In Guildhall Fantasy, players compete to create the perfect party by recruiting adventurers into their guildhall chapters. The more members of each class you have the greater the bonus. 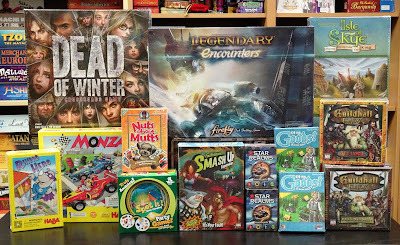 Collect sets of cards with unique abilities to control the table and complete a full chapter to claim victory cards. 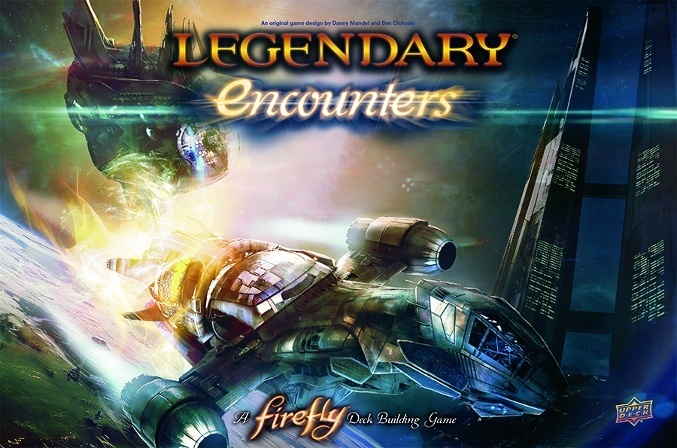 Legendary Encounters: Firefly, is a cooperative deck building game for 1 to 5 players that is set in the Firefly verse. Players will take on the roles of the crew of the Serenity as they try to complete objectives taken from episodes from the TV series. Steal from the Alliance, avoid being captured by the goram Reavers, do what you have to do to keep flying. Additionally, you will have to protect and upgrade the Serenity this time around if you are going to have a chance of success. Lose the ship, lose the game.